Do you want to buy the best Lightning arrestors made? We are proud to introduce to you an arrestor that meets and or exceeds all US standards for Lightning arrestors. And they produce Military Specification units as well. 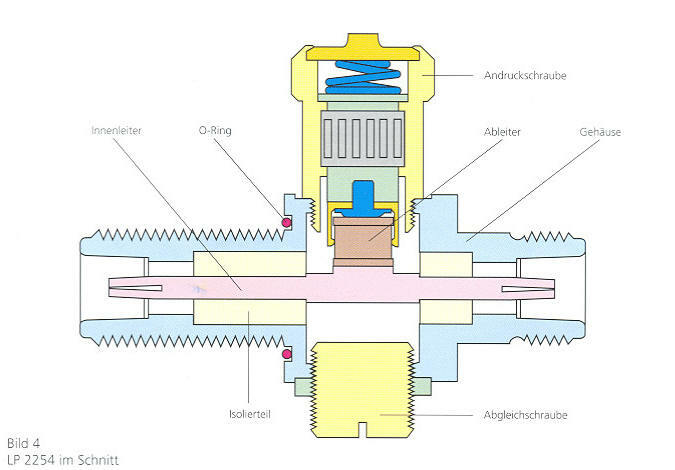 German Engineering to the most demanding degree. 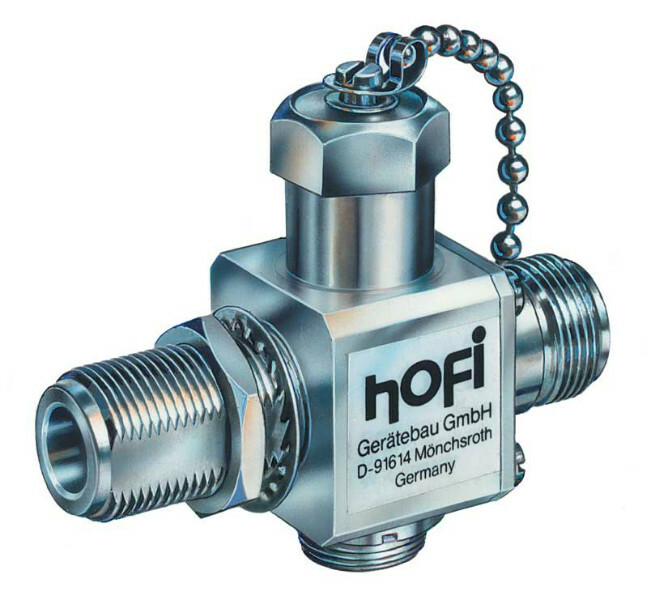 The Hofi-Technik, GmbH & Company is known for it's quality. We are bringing this technology to the North American Market. The new LP1101-2800 (PL259/SO-239) and LP2201-2800 / LP2251-5312 (N-type) Male to Female arrestors are ultra-easy to install at the end of your existing coaxial cable. 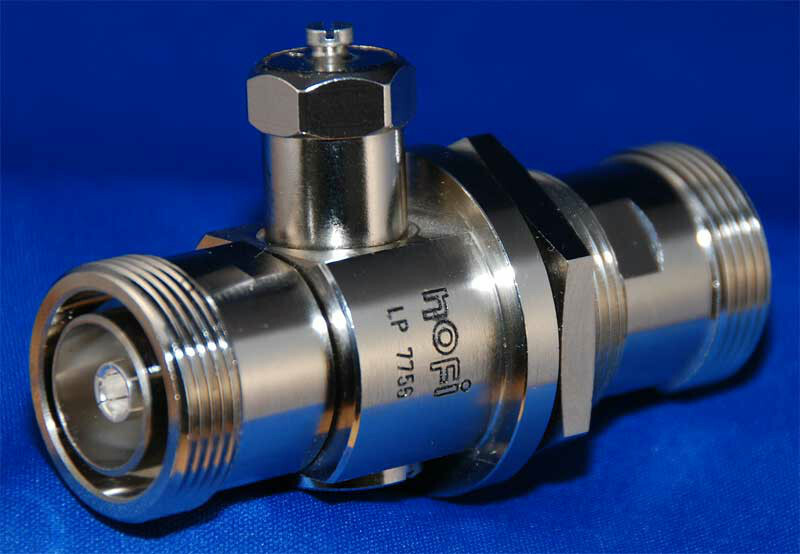 No jumpers needed - just install the arrestor, add a grounding conductor and you're finished!